How many shares can Apple repurchase? Apple $200 billion cash hoard, combined with its now $69 billion in annual free cash flow, often doesn't get the credit it deserves. The company has proven to investors it is willing to aggressively return a good chunk of this cash to shareholders through dividends and repurchases, with a heavy emphasis on the latter. Consistently using its cash as a tool to build significant shareholder value, Apple's ongoing share repurchases could be the stock's most critical catalyst. Since Apple (AAPL) began repurchasing shares in late 2012, the company's total share count has been reduced by about 13.3%. But, going forward, by how much can Apple realistically continue to reduce its share count? Related: Is FedEx Stock a Buy? --Daniel Sparks owns shares of Apple. 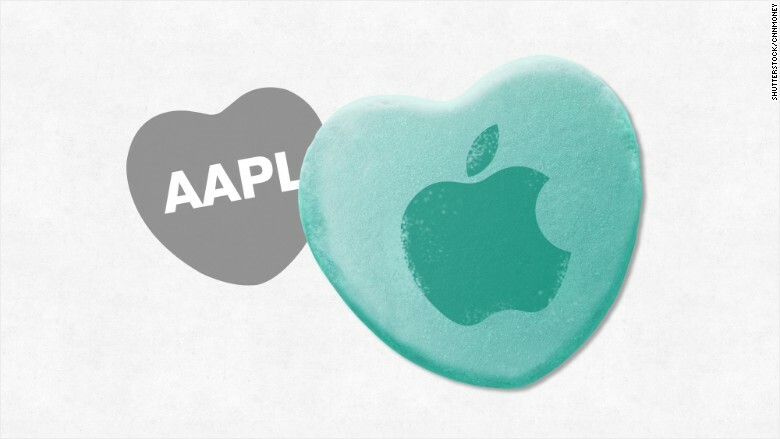 The Motley Fool recommends and owns shares of Apple.